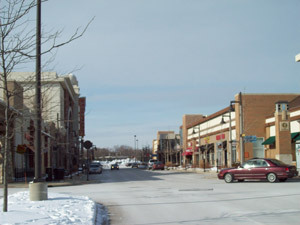 A source confirms that Naperville will ask for a recount of Money Magazine’s 2010 best Places to Live List. The source is confident that they can improve Naperville’s ranking with a recount. When this reporter tried to contact Bolingbrook Mayor Roger Claar, the receptionist said he was in the middle of an interview and could not be disturbed.